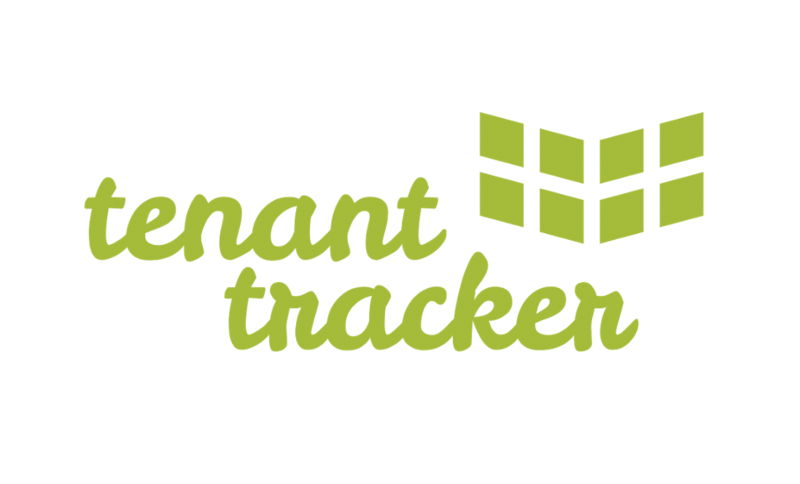 We invest in a broad spectrum of promising startup companies. We invite you to review our current portfolio. 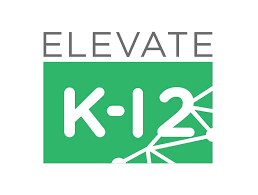 Elevate K-12 is disrupting online learning with its live online instruction service. 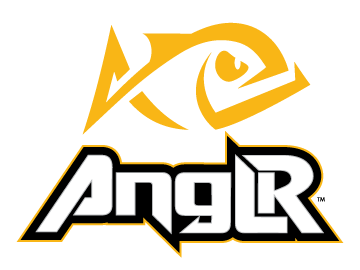 ANGLR is a free fishing intelligence app for avid anglers that enables users to plan, record and improve their fishing. Noxilizer, Inc. provides room temperature nitrogen dioxide sterilization technology that offers many benefits over traditional sterilization methods. Diagnotes, Inc., is an Indianapolis-based healthcare IT solutions company with a dynamic product that streamlines and automates workflows involving on-call healthcare providers. FAST BioMedical’s patented clinical stage technology provides accurate and sensitive measurement of true kidney function and plasma volume for use in hospitals, intensive care units, organ transplant units, and clinical trials. SonarMed provides advanced solutions for precise, real-time endotracheal tube monitoring aimed at improving patient outcomes and reducing healthcare provider costs and risks. WebLink is a complete marketing and association management solution with innovations that empower associations to acquire and retain members through consistent, reliable and measurable (CRM) growth. NX PharmaGen has developed a novel molecular diagnostics platform for preterm birth, cancer and other diseases. SentioMMG is a proprietary nerve mapping and avoidance system developed to solve one of the most overwhelming challenges in spine surgery today: performing minimally invasive surgical procedures while avoiding injury to nerves. OrthoPediatrics is a life‐science company developing anatomically appropriate implants and devices for children with orthopedic problems.